Our second trimester is coming to a close already! I can’t believe in roughly 3 months our baby girl will be here. I know these few weeks around the holidays are going to go by even faster than time has already been going because of the buzz of the season & all of the festivities we have these next coming weeks. I thought I’d do a quick round up of my favorites throughout my second trimester. I got this balance ball at Target midway through my second trimester at the suggestion of my doula. She said it is a great way to work on getting the hips open and ready for birthing baby. I try to get on it every day or every other day for about 10 minutes after I do about 15 minutes of yoga. Right now all I’m focusing on is getting my hips as open as possible. At my last prenatal massage she said they were tight. 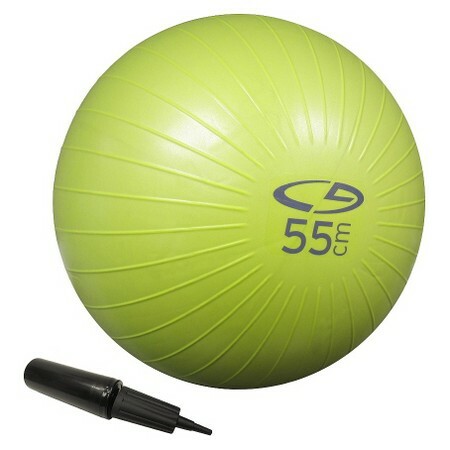 I can do hip circles in front of the TV on this ball & it also really helps relieve some of my lower back pain. I got the 55cm ball based on my height. Also at the suggestion of my doula was to do abdominal massage daily to help break up any lesions and keep the muscles in the abdomen stretched. 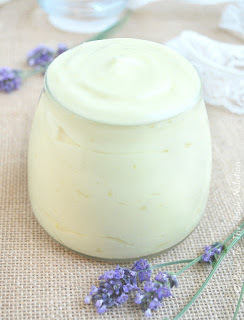 I made my very own homemade lotion using pure shea butter, coconut oil, arrowroot powder, and lavender essential oil. I love the consistency of it. It’s a touch oiler than what I’d normally use on my hands, but it’s great for those belly massages. I jumped on this train a little late in the game, but when these went on sale on Black Friday I ended up getting 2 pairs. They had them marked down to 50% off of their regular $64 price tag. I just couldn’t justify them until they went on sale, but I’m so glad that I scooped up a couple pairs. I bought a belly support pair to wear the remainder of my pregnancy and a high-waistedpair I can wear during & after. At this point most of my lounging clothes are getting a little snug. I had to go up a size in sweat pants although most of my yoga pants still fit fine I just wear the band up around my belly instead of folding it down, however t-shirts are another story. Most don’t fit comfortably anymore, I don’t want to lounge in tight stuff. 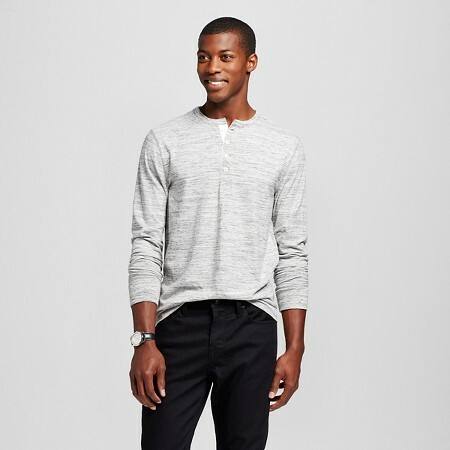 I found a grey, long sleeved Henley in my husband’s clothes and I pretty much live in it in on the weekends, especially this time of year when it hasn’t been quite cold enough yet for my fleece robe. I’ve been using oils for a little while now & I’m really enjoying them & their effectiveness. One of the best ways to reap the benefits of most oils is by diffusing them into the air. My favorite oil to diffuse during pregnancy is lavender. I consider it to be the contributing factor in how well I have been sleeping. 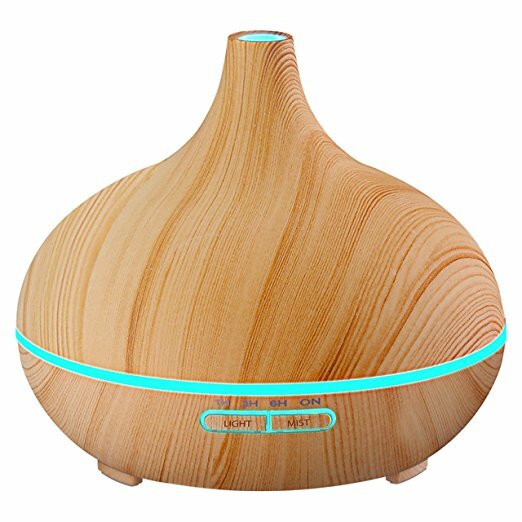 I use DoTerra oils and the VicTsing Cool Mist Ultrasonic diffuser from Amazon. I have also been diffusing On Guard during the cold & flu season to help boost my immunity. I’ve been really lucky my entire pregnancy to feel really good, mostly just some discomfort in adjusting to the added 17 or so pounds that I am carrying around. I know the third trimester will most likely be the most challenging (how am I going to get my shoes & my winter coat on?!) but I am excited to continue to watch my body grow and change & probably struggle somewhat too as baby girl gets bigger. What were some of your pregnancy favorites during the second trimester? ooh, all good things! I'm asking for a J-shaped preggo pillow for Christmas and ordered a Blanqi tank top and couple inset panel jeans, so we'll see how everything pans out! Let me know how those leggings go and if they are worth the money!! Great list of favs! Essential oils are amazing! That lotion sounds wonderful too! I totally wore my husbands clothing during my pregnancies too! Definitely have to be comfy! Coconut oil and a foam roller (for the back pain) were some additional favorites of mine! Completely agree with the stability ball being a huge help! Started using in my second trimester and I swear it's what helped me have such a quick labor. Super helped with third trimester aches too. The diffuser & balll will serve you well for forever & ever!